Get your fancy pants on, because the Eleventh Annual Houston PetSet Soiree will be held on Friday, September 11th at The Astorian, 2500 Summer Street (77007). Chaired by Tena Lundquist Faust, Tama Lundquist and Patti Murphy, the evening, beginning at 7:00 pm, will include cocktails, dinner, silent and live auctions and late night dancing. Emceeing the evening’s events will be Channel 26 Melissa Wilson and the auctioneer will be Gallery Auctions’ Vikki Vines. 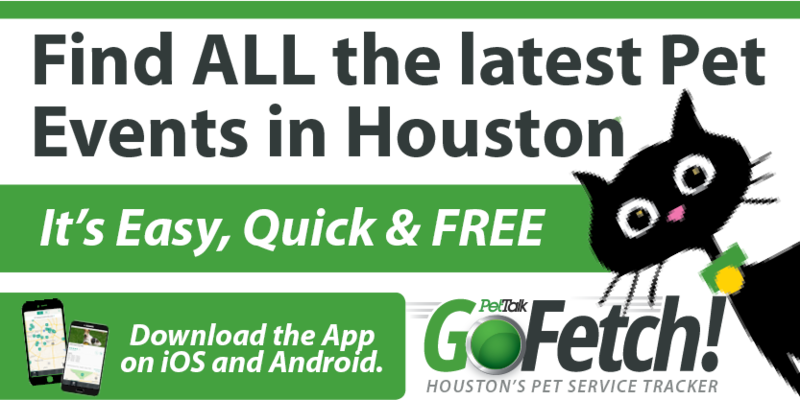 Houston PetSet is a non-profit organization dedicated to making a difference by providing grants to animal-welfare related nonprofits in the Greater Houston area. All dollars raised by Houston PetSet support Houston’s animal non-profits. The evening will Honor Jan Duncan, a big-hearted advocate for animals supporting many worthy charities that rescue, spay, neuter, foster, adopt and protect Houston’s homeless animals. 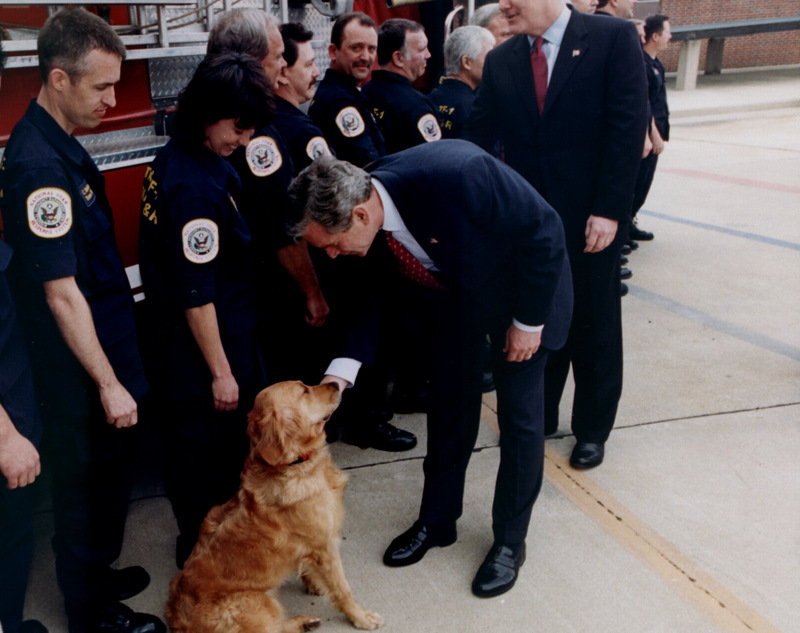 In addition, guests will have the opportunity to meet Celebrated Guest Bretagne, the last surviving 9/11 search and rescue dog. 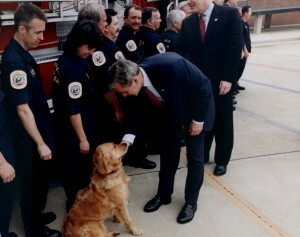 A Houstonian Bretagne is a retired FEMA Disaster Rescue Dog, a retired Texas Task Force One Search Dog and 2014 American Humane Association Search and Rescue Hero Dog. She will attend with her owner/trainer Denise Corliss. Deutsch & Deutsch has generously donated a Cartier Ballon Bleu Stainless XL Chrono Automatic to be raffled at the Soiree. Raffle tickets are $100 each and can be purchased in advance at www.HoustonPetSet.org. Individual seats are $250 and $500; Tables of 10 are $3,000, $5,000, $10,000, $25,000 & $50,000. For tickets or information: www.HoustonPetSet.org or call 832 303.0270.